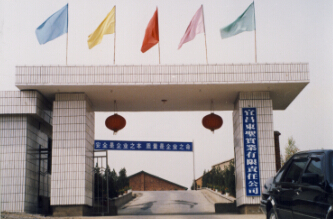 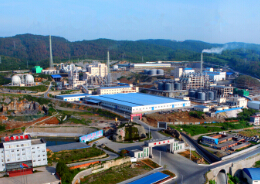 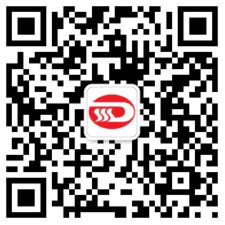 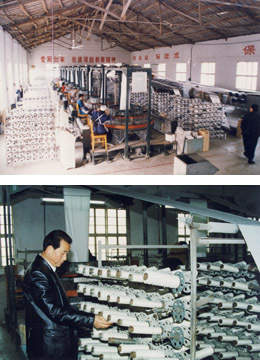 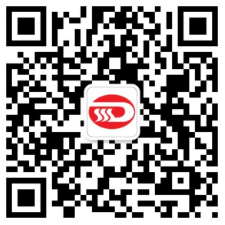 “Dongsheng” brand compound fertilizer awareded Hubei province well-known brand. 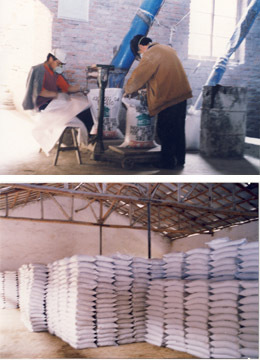 “Dongsheng” brand compound fertilizer awareded Hubei province well-known brand. 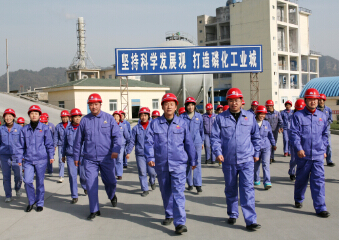 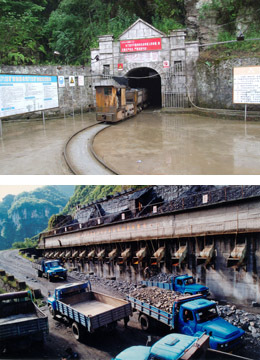 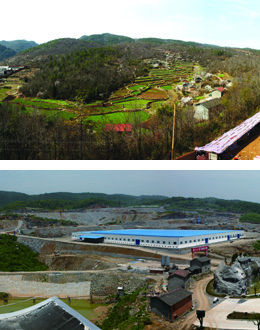 In May, 836 project concentrate plant passed trial successfully. 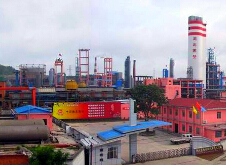 In July, sulfuric acid plant passed trial successfully. 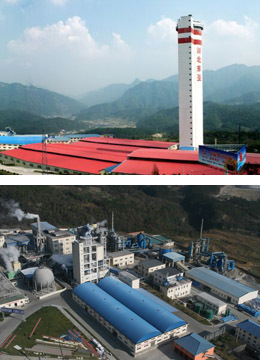 In August, ammonium phosphate plant and phosphoric acid plant passed trial successfully. 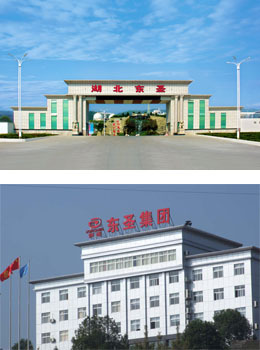 in September linkage test was successful.